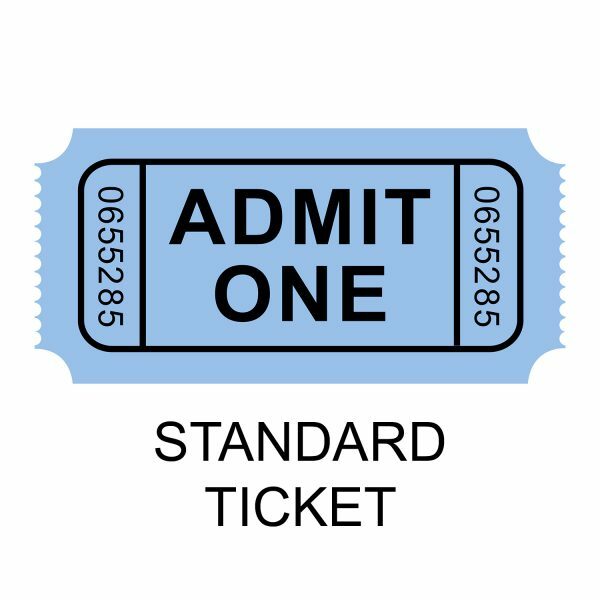 This ticket will admit one attendee to the 2018 40 Under Forty Awards Gala. 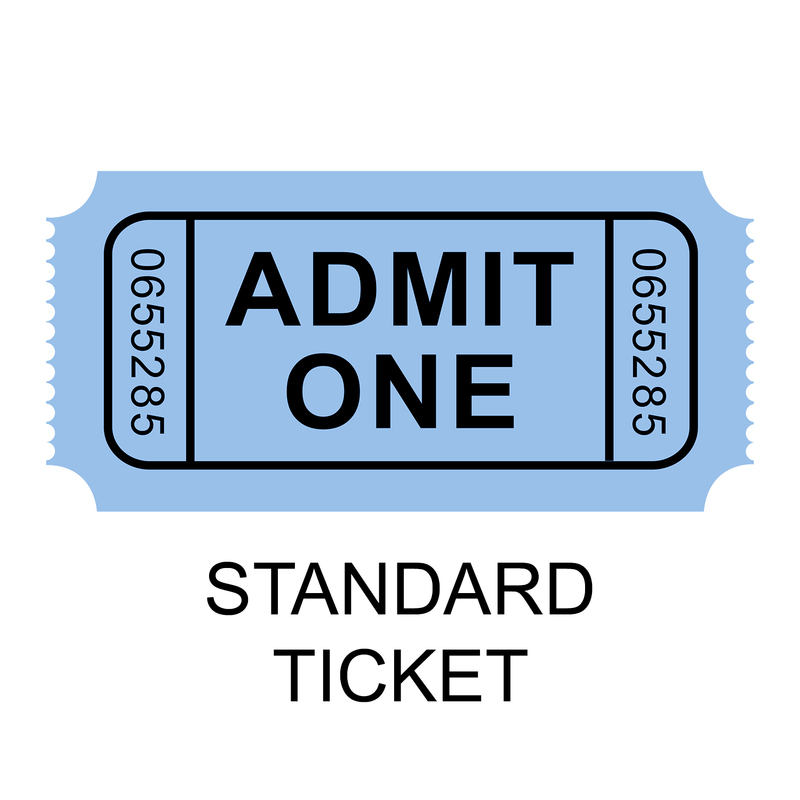 This Standard Ticket will get you access to this year’s SCV 40 Under Forty Awards Gala. We are limited in space and tickets sell out very fast, so do not delay! We will be hosting the 40 honorees, friends, family, and distinguished guests including our sponsors and our selection committee at the beautiful Hyatt Regency in Valencia.